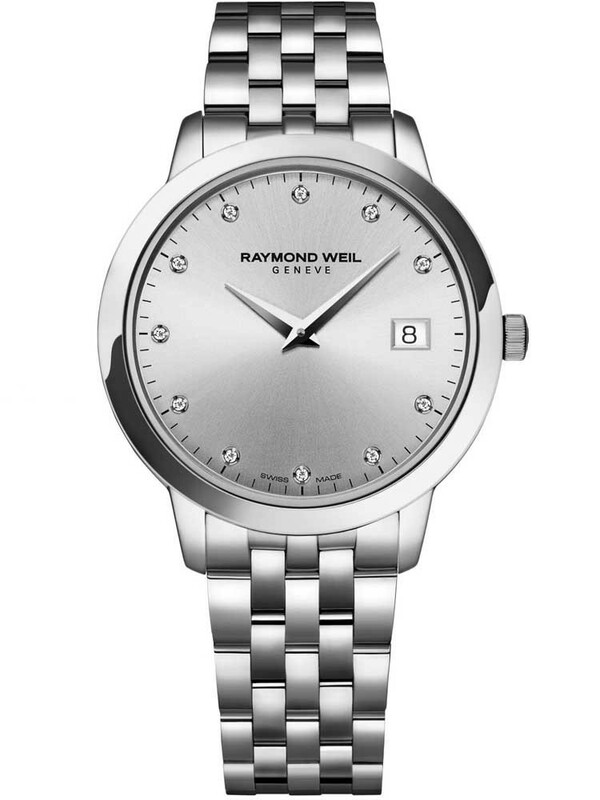 Raymond Weil have created this stunning ladies bracelet watch set in stainless steel. 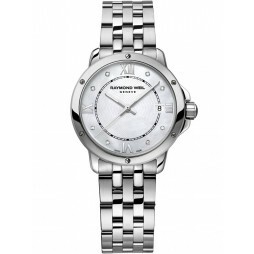 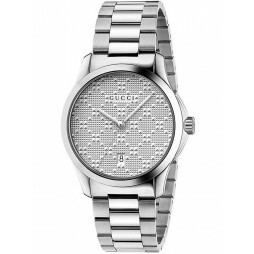 The round silver dial is set with 11 dazzling diamond hour markers and a date window for extra functionality. 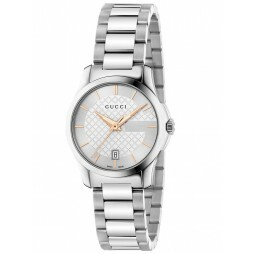 Makes a wonderful gift for your loved one, buy with confidence.